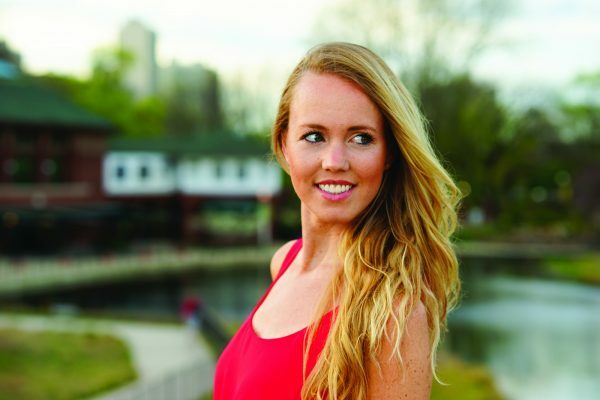 Speedlight Modifier – The RapiDome light modifier has a Quick-collapse frame that sets up in seconds giving you the professional results that you are looking for. 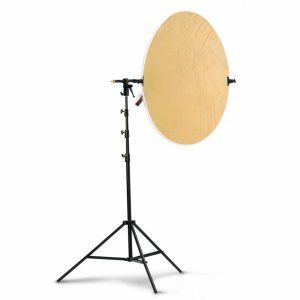 Beauty Dish-Style Lighting – The included deflector plate minimizes hot spots and creates stunning and dramatic beauty dish style lighting. 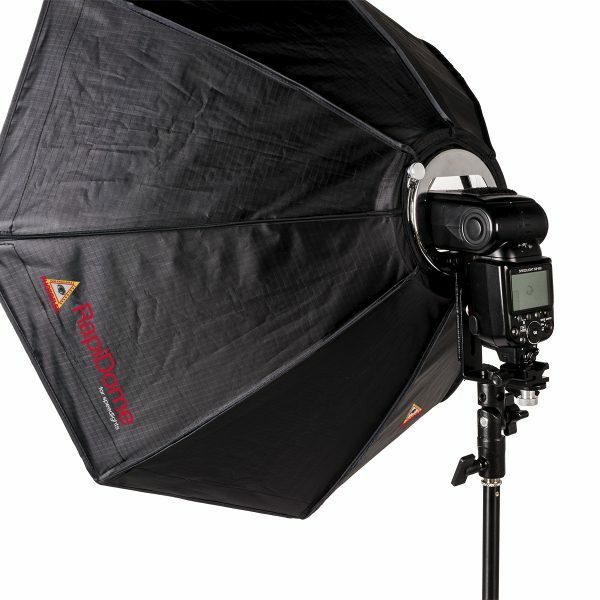 Speedlight Bracket – The RapiDome’s tilting speedlight bracket has customizable height and depth adjustments. By mounting your speedlight to the outer cold shoe of the softbox, you can rapidly get to controls and keep the pathway to your IR (or infrared remote) clear of obstructions. 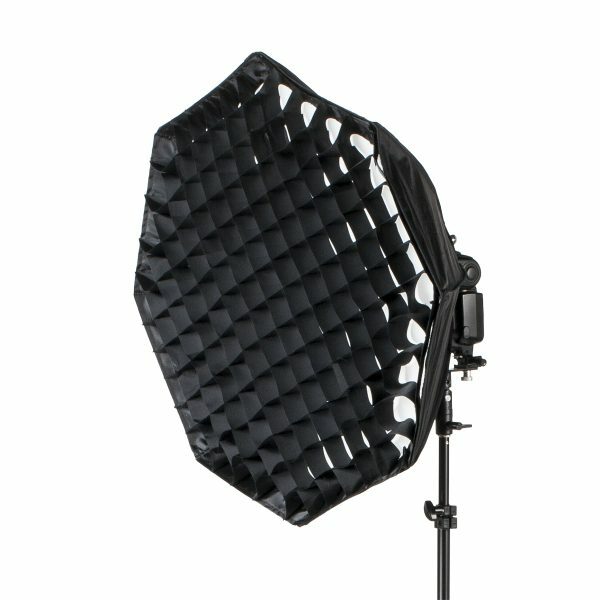 Diffusion Fabric and Soft Egg Crate Grid – The soft egg crate grid keeps the softness of the softbox but pushes the light in one direction to create dramatic looking photos. The RapiDome by Photoflex from PromarkBrands on Vimeo. 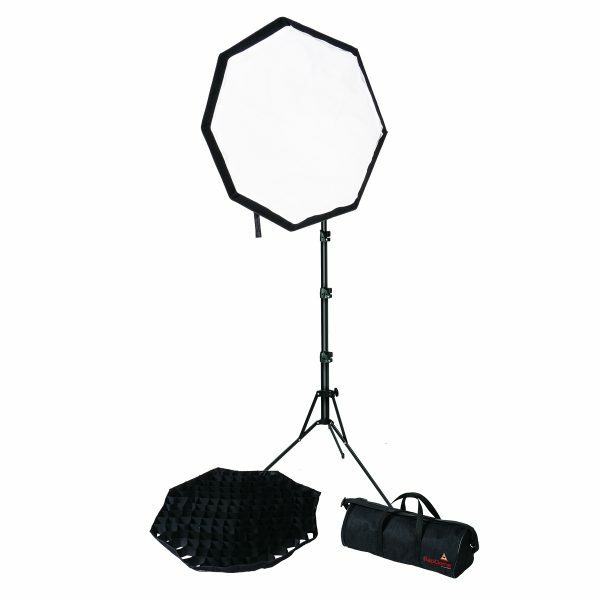 Pair it up with a Photoflex reflector kit and take 3-1 studio controlled lighting wherever you go. 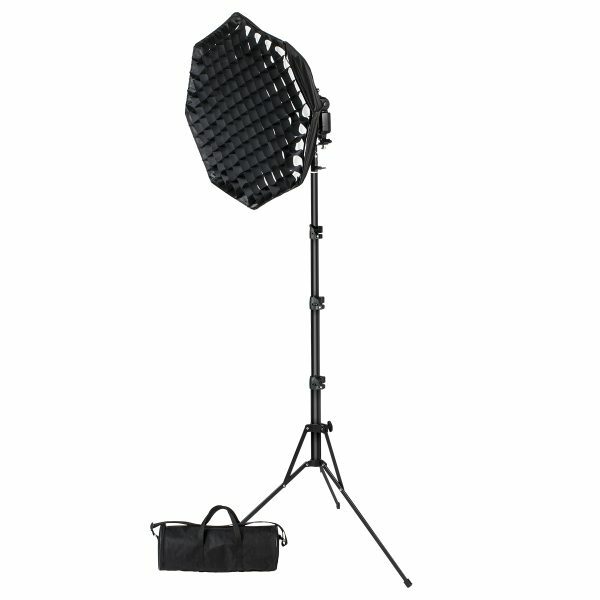 Includes: RapiDome, Front Diffuser, Egg Crate Grid, Reversible Deflector Center Dish, Adjustable Tilt Bracket, LiteStand and Carry Case. 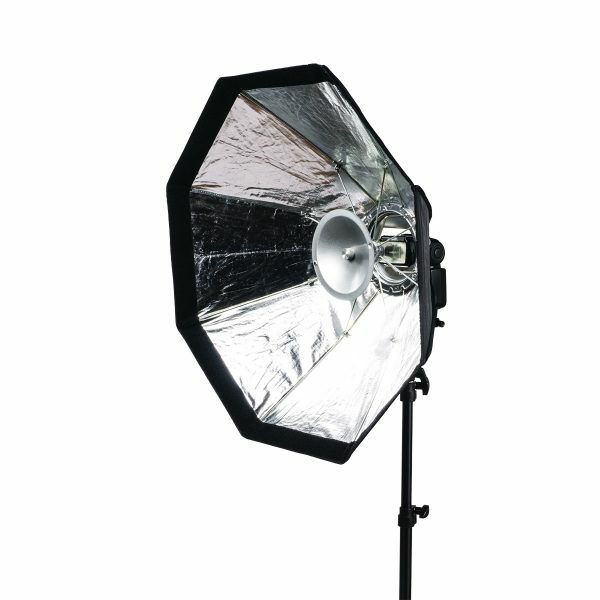 Photoflex was my first choice for light modifiers when I started building my own studio arsenal almost twenty years ago. I still have that first Medium Softbox, and use it often. Photoflex Octodomes produce wonderful light, and with a grid installed I find I can control almost any on-location lighting situation. Photoflex reflectors in my equipment case, too, have been with us the entire ride - doing their job as well as on Day One.